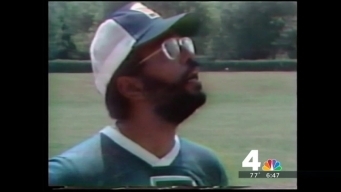 Video footage of a model strutting down a runway and falling twice famously made News4's late, great Jim Vance and George Michael laugh uncontrollably on live television. Who's the model who fell on a runway and made our beloved Jim Vance laugh so hard? We're hoping you can help. 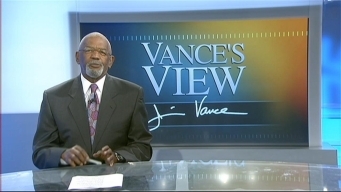 Who's the Model in the Video That Made Jim Vance Crack Up? News4's Jim Vance and George Michael can't stop laughing when a model falls twice during her runway stint at Paris Fashion Week. News4's Jim Vance thanks his viewers and co-workers after celebrating his 45th anniversary at WRC. The Washington Nationals honored News4's own Jim Vance with a moment of silence before Tuesday night's game against the Brewers. 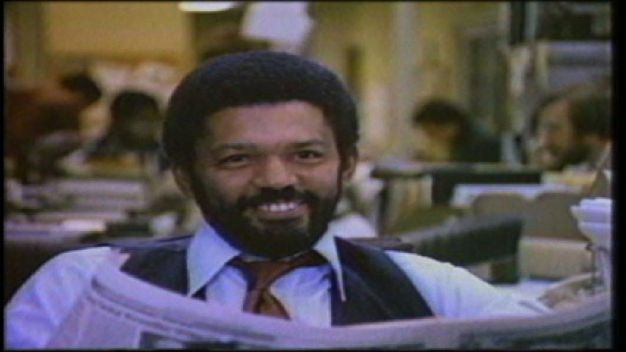 On Jim Vance's 45th anniversary with WRC, we take a look back at all of the people he has shared the anchor desk with. Robert Griffin III and former Redskins coach Joe Gibbs congratulated Jim Vance on his 45 years with WRC. 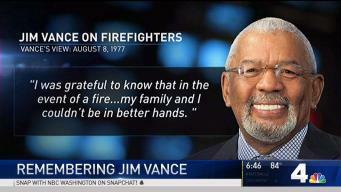 Join News4 in celebrating Jim Vance's 45th year on our air. Jim's covered it all: he's interviewed presidents and world leaders. But we love him just as much for the little moments, when he came into our living rooms to deliver a Vance's View or just share a laugh. 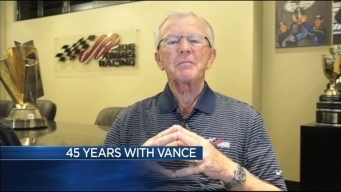 Make sure to tweet your congratulations to him with #LoveYaVance, or congratulate him on our Facebook page.